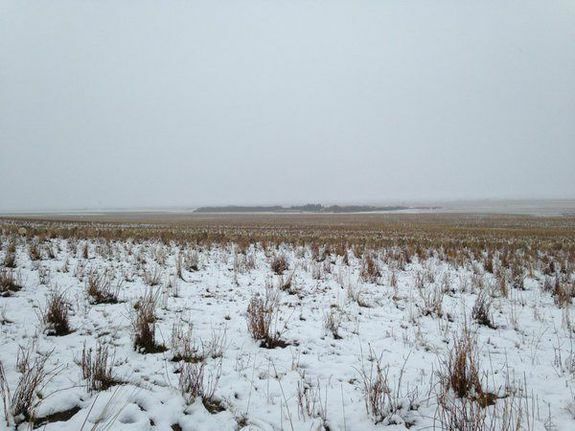 Liezel Kennedy, a farmer from Saskatchewan, Canada frequently loses her sheep. That's not because her sheep run away, but because they're masters of disguise. 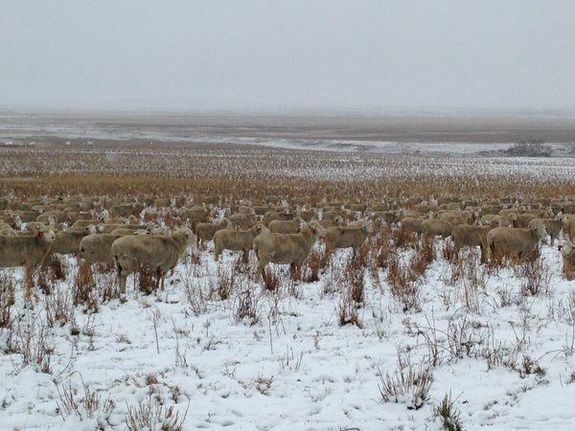 The farmer shared a few images of her sheep in a snowy field on Wednesday, and if you glance at them quickly, you'd never guess that there are actually about 550 sheep grazing in the photos. However, take a closer look and you'll start to see some of the sheep. Kennedy said on Twitter that there are more than just a few sheep in the field. 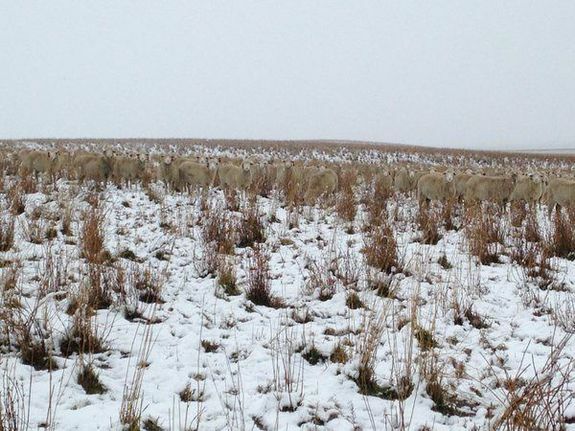 Kennedy also told a reporter for BuzzFeed that this doesn't just happen with some snow on the ground; she frequently loses her sheep in the spring as well.